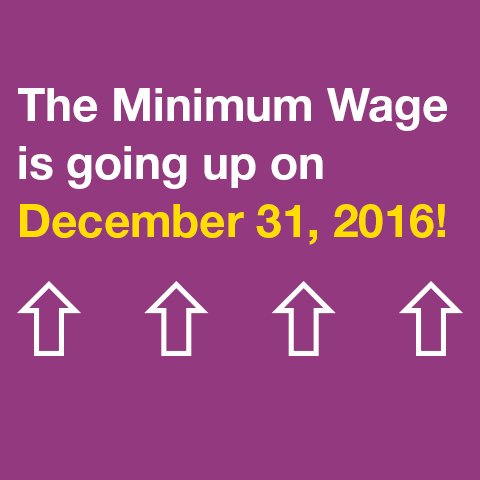 The minimum wage is going up each year until 2019. Be sure your business in in compliance! Want to get more business from film and TV crews? Sign up now to get listed as a “Made in NY” vendor, which will list your business on a smartphone app and website for film and TV crews. Participating businesses offer a special discount to holders of the "Made in NY" discount card and receive a special "Made in NY" decal for your store window. Sign up your business to offer a discount to film industry cardholders. NYC Business Express is the one-stop online tool for the license, permit, tax, incentive information and applications you need, for any business in NYC. The NYC Business Express Incentives Estimator can even provide a customized list of City, State, and Federal incentives for which your business may qualify. How can we help you? NYC Business Solutions helps businesses start, operate and expand in New York City. Their services are provided at no cost, regardless of the size or stage of your business, and include free classes, business plan assistance and targeted workshops to expand and grow your business. NYC Health Insurance Link is an online resource that helps small businesses and individuals find health insurance options to meet their specific needs and budgets. The site also includes comprehensive information on Health Care Reform and how it will affect New Yorkers beginning in 2014. All information is provided on an impartial basis and is continuously updated. More information here. Confused on the regulations for sidewalk cafes in NYC? Visit this page at the NYC Dept of Consumer Affairs for updated information and how to apply for a sidewalk cafe license.